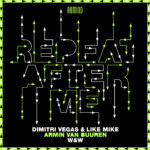 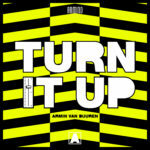 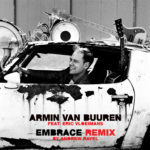 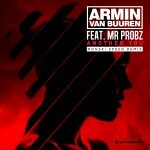 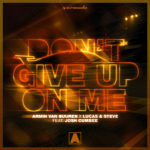 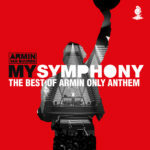 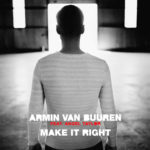 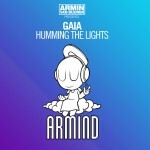 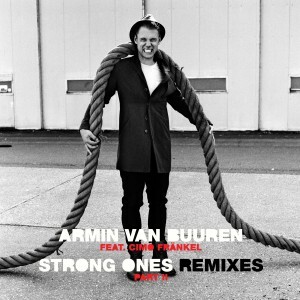 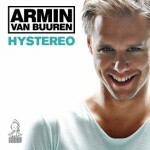 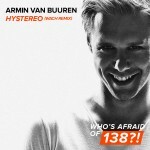 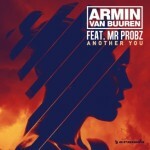 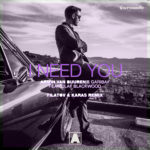 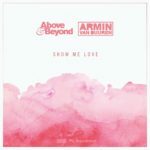 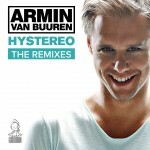 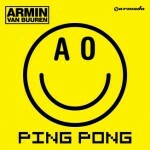 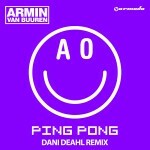 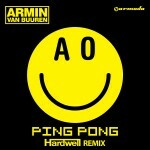 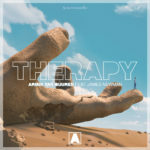 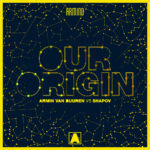 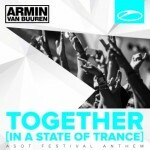 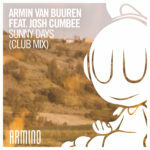 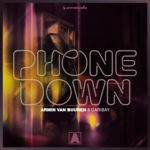 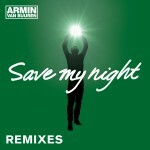 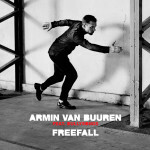 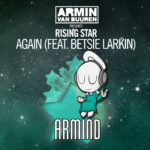 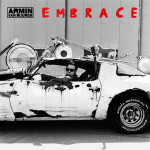 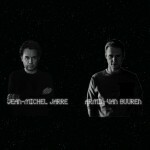 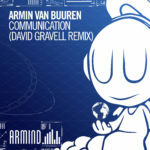 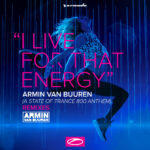 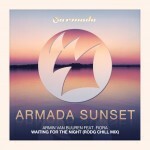 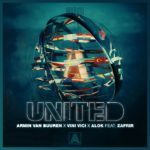 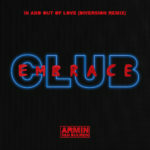 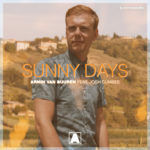 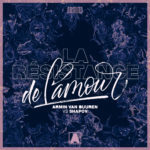 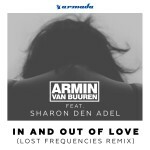 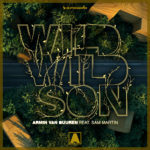 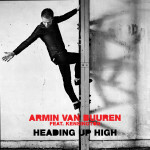 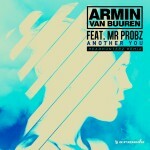 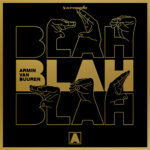 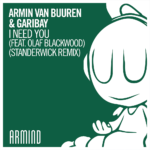 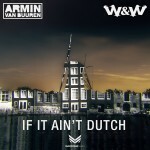 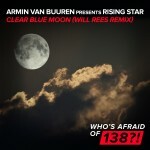 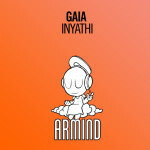 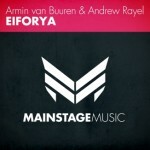 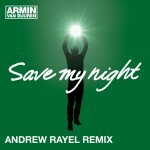 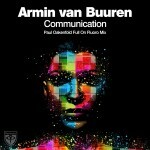 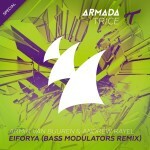 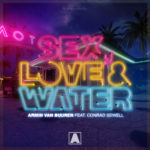 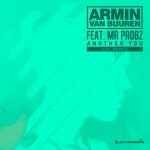 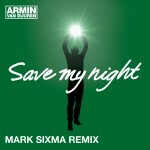 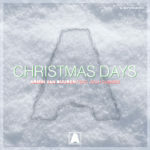 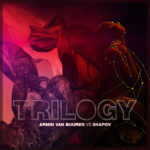 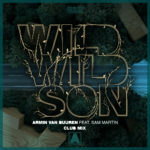 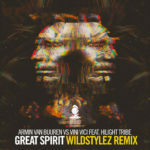 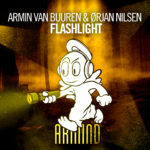 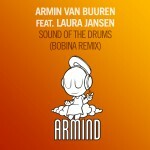 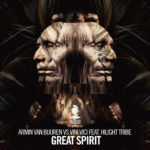 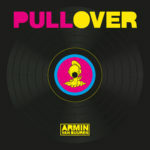 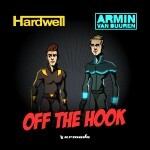 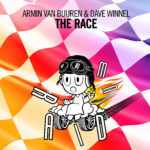 After three outstanding remixes from music industry revelations Dave Winnel, MÖWE, and Deem, it is high time to unleash a second batch of remixes of Armin van Buuren’s hit single featuring Cimo Fränkel. 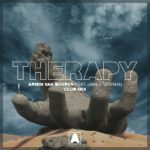 Calling upon Trance titan Jase Thirlwall evoked his thrilling and energetic treatment, whereas the shuffling beats and lush atmospheres of the Le Visiteur & My Oh My Mix seal the deal for this package. 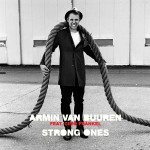 We are the ‘Strong Ones’!